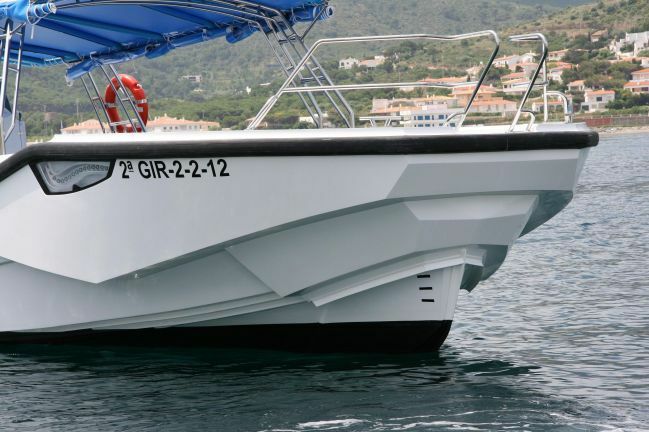 The new Quer, the new boat of the professional range, the boat is ideal for those companies wishing to expand their range or open passage way in the industry. 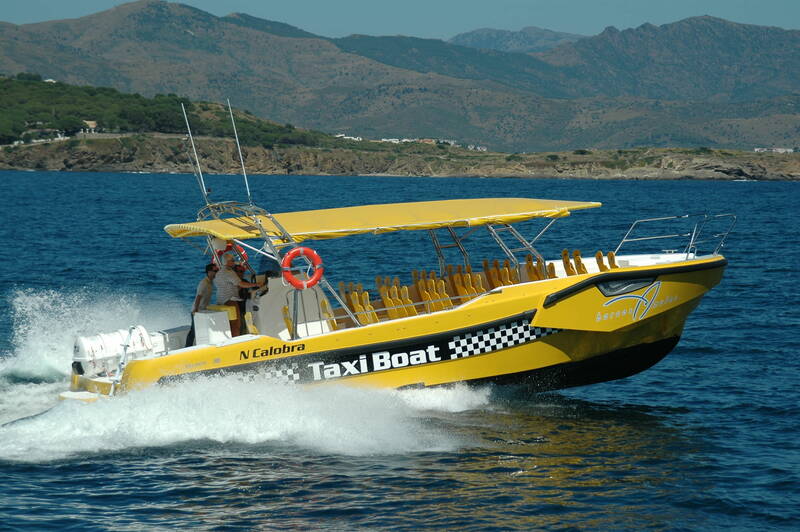 The 50s Quer allows the transport of boats and boat taxi . This vessel is designed to carry 48 people plus two crew professionals , leveraging economizing and all its people. 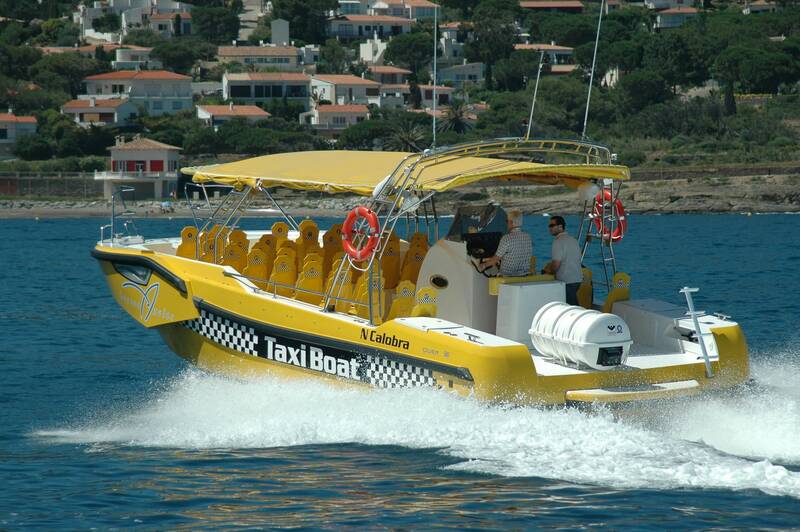 The modern image of "Taxi Boat" attracts customers. The Quer 50s offers a streamlined navigation, stable and fast with low consumption . 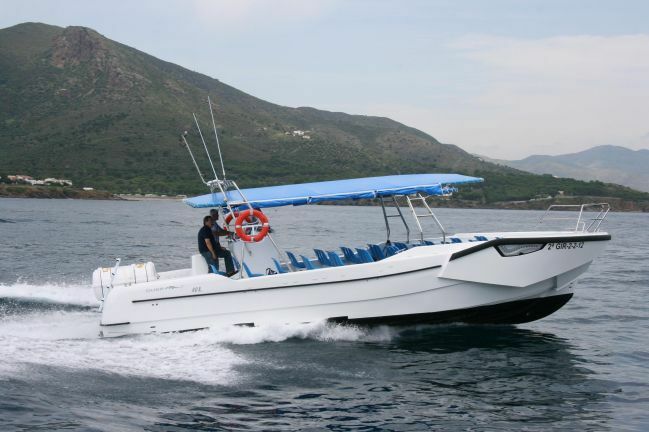 The robustness of the boat gives passengers a sense of security which has to do all the steps equipped with revolutionary new bow dynamic spraying of water that allows navigation in adverse sea conditions getting more comfortable navigation concessional to minimize the impact of the waves. 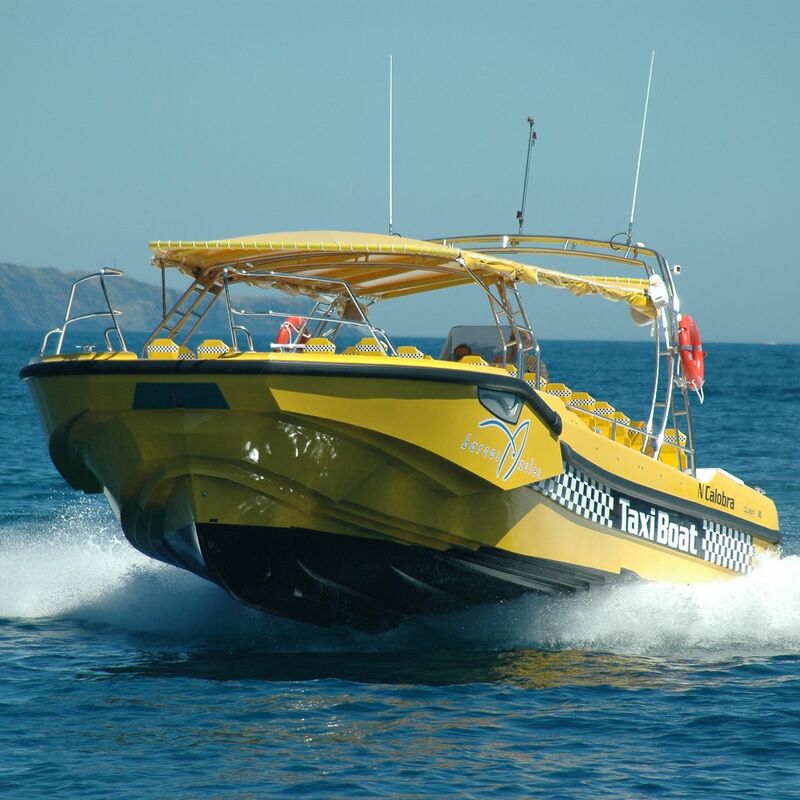 With a hull extremely dry, a very common end customer demand and highly appreciated in open boats in the boat has become one of its strengths.